These principles are best practices developed over several years of building analytics tools and delivering analytics projects. These principles are by no means perfect, but if you find yourself violating one of them it is a good opportunity to step back and ask yourself why that is the case and how your process can be improved. Principles are presented in categories to align with the general delineation of data, analysis, and visualization. However, this distinction is arbitrary and principles may apply to activities in multiple categories. 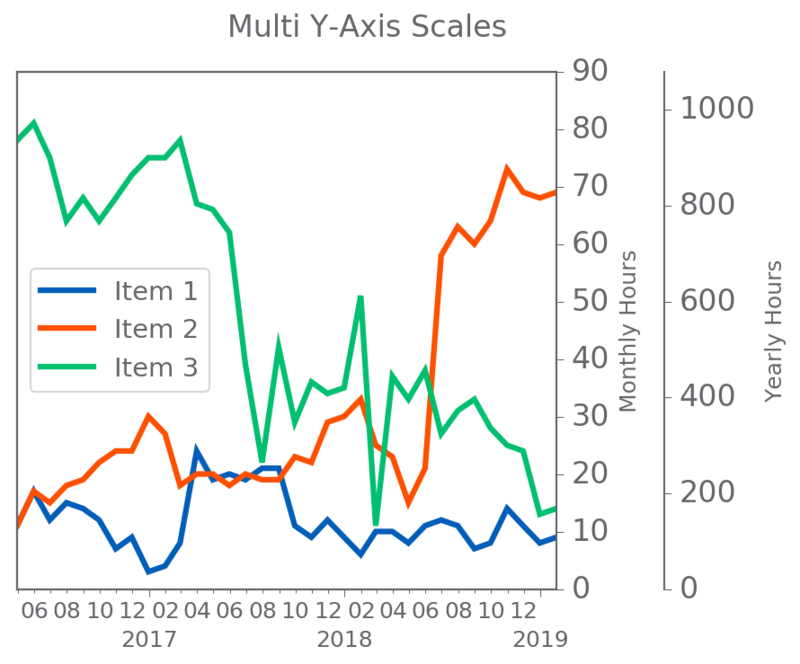 Matplotlib's flexibility allows you to show a second scale on the y-axis. This example allows us to show monthly data with the corresponding annual total at those monthly rates. The Google Maps Platform offers a number of APIs to get maps, routes, and places information. In this example, I will demonstrate how to get coordinates of an address using the Geocoding API. You can view the source code for this example website here. It is important for a capital business to understand the exposure on its books. 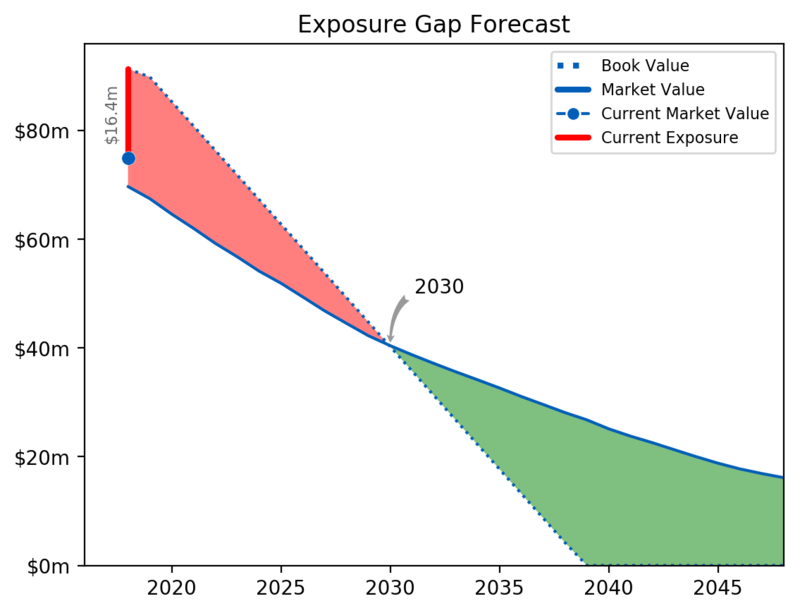 Here is a quick visualization of exposure vs. market value using matplotlib. A newborn may only eat, sleep, and poop, but they sure do it a lot! 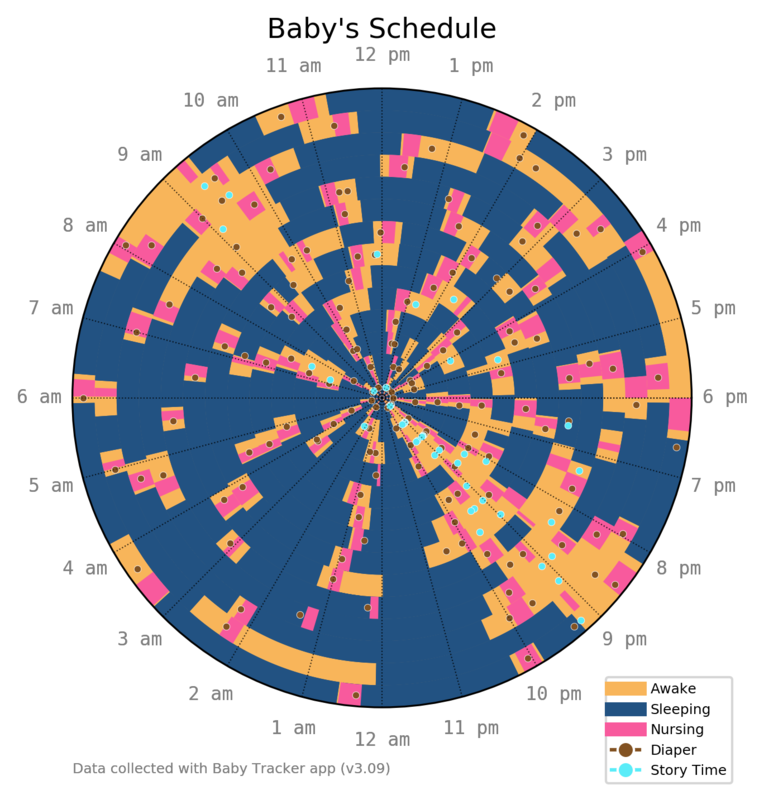 Here is a sample of two weeks of an an infant's schedule visualized with matplotlib. It's handy to be able to quickly find the differences between two Excel files. 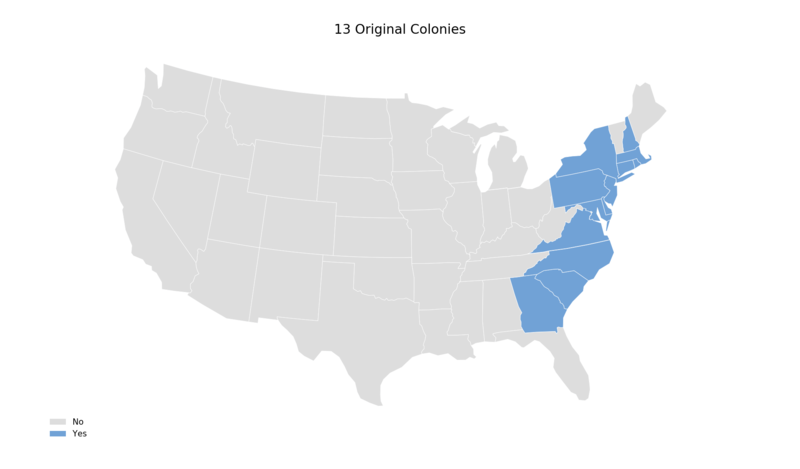 Below is a quick example of doing so using Python and pandas. In a previous post I used Altair to plot an interactive map of US airports using data from vega examples. I found another dataset that includes airport elevation which makes exploring the data all the more interesting.